The next day we hit Nashville, TN to play Honky Tonk Saturday Night at The American Legion. We were very lucky to have Cousin Kenny Vaughan play with us! (Videos below) It was such an honor to share the stage with The Cowpokes and Greg Garing! We also got to see another amazing artist, Tim Bolo. So many great honky tonkers to listen and 2 step to! Finally a little sneak peek of what The Cory Grinder Band’s debut record, “Cahoots and Other Favorites” will sound like. This album was recorded at The Sweetside Recording Company with Grammy nominated producer and engineer David Mayfield. Along with assistant engineer Abby Rose who made this cool video! Some stand out parts on this song are Cory on fiddle and David Mayfield on banjo. Then of course that tasty lick that Tebbs (pedal steel) and Anthony (electric guitar) came up with! Roy King and Jason Willis held down the rhythm just fine and judging by the video…Cory just goofed around. Hope you enjoy! 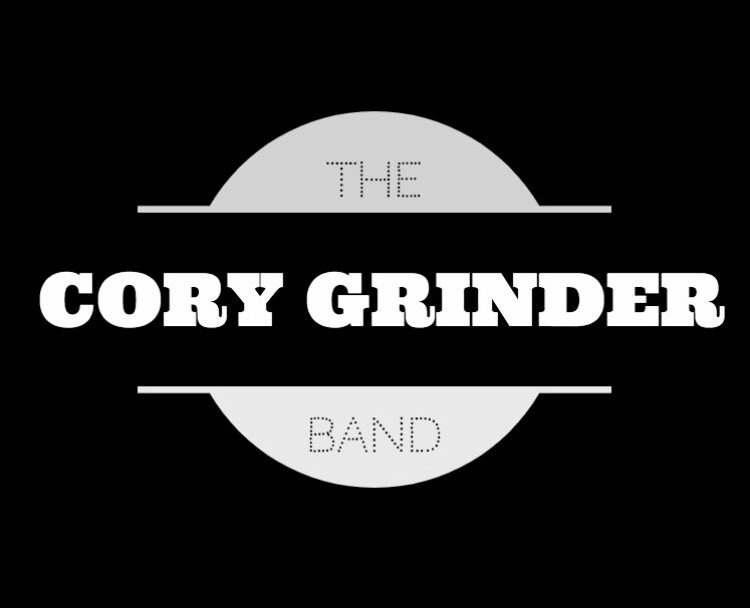 The Cory Grinder Band is prepping to release their debut record, “Cahoots and Other Favorites” early in the summer of 2018. It’s been recorded at the new Sweetside Recording in Canton, OH with grammy nominated producer, David Mayfield. The album consists of 13 original honky tonk tunes written by Cory Grinder. Several fantastic musicians are featured on the record including Anthony Papaleo on lead guitar and Roy King on drums. Heavy on pedal steel guitar and killer electric leads, the album also features fiddle playing from Cory and Anthony along with lush backing vocals from Abby Rose, Jennifer Ann, and David Mayfield. Songs on this record will remind listeners of many different fantastic artists throughout the golden years of country music ranging from Faron Young to Waylon Jennings. Keep your eyes and ears open for more details on the release of this exciting new record!